June 12th: Strawberries & Tomatoes Have Arrived! New to the market this week we have: escarole, radishes, rhubarb and fresh herbs from Pisgah Farm, tomatoes from Old Athens Farm, strawberries from Dutton Berry Farm, strawberries and romaine lettuce from Harlow Farm, and a special on yo yummy 12 pk yogurts! Also Currently Available This Week: apples, arugula, bok choy, chard, kale, leeks, mushrooms, potatoes, radishes, salad greens, spinach, turnips, herbs, and more! We also have delicious bread, yogurt, pudding, cheese, eggs, maple syrup, granola, sauces, condiments, and local meat. Special on Yo Yummy 12 packs: For the next few weeks there will be a special price on these items - $7.50/pack, down from $9.00/pack! Elm City Bagels Update: Bagels will not be available in wholesale for the summer. We apologize for the inconvenience and will let you know as soon as they return in August. 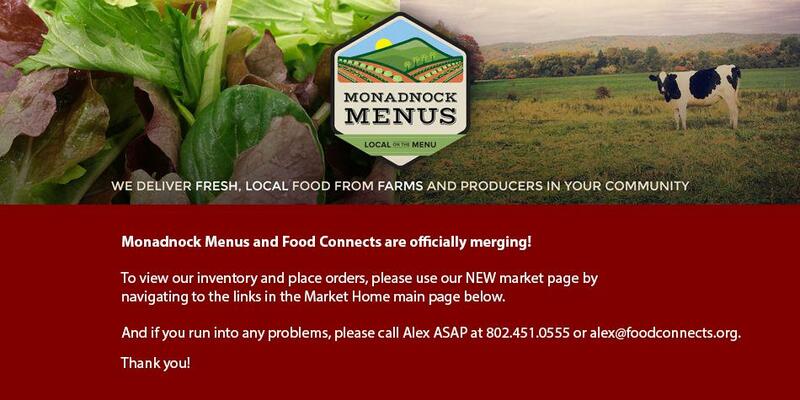 THANK YOU TO SCHOOLS: A special thank you to all of our amazing schools that support Monadnock Menus producers! Thanks for a great school year, have a wonderful summer, and see you next fall (or the summer meal program)! Organic strawberries, packed in 12 pints to a flat. Seconds are as tasty and functional as firsts. 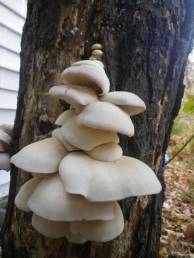 They may be below size grade, have a shape variation, or contain some minor blemish.